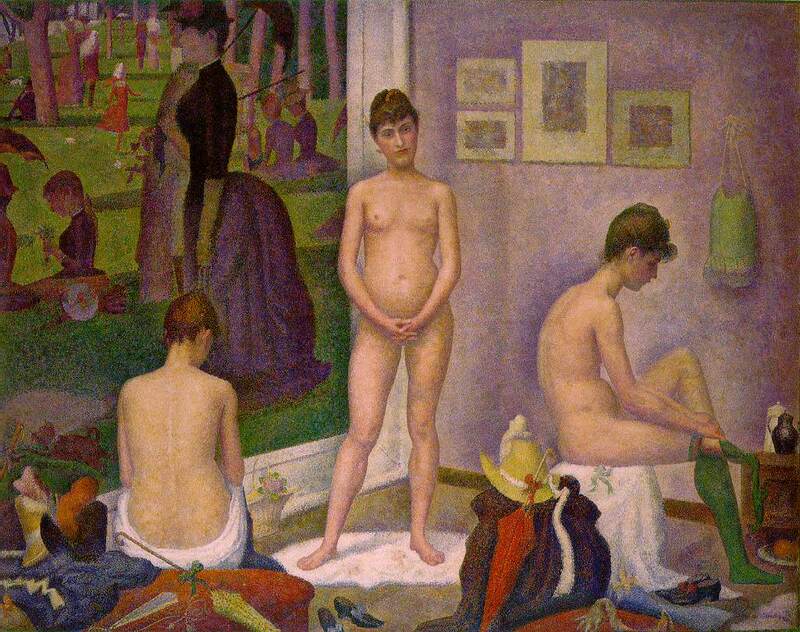 This is an interesting article on the travails of the Barnes Foundation, which will be moving to downtown Philadelphia next year from its original home in Merion, PA. One of the museum's principal problems was that the value of its operating endowment plummeted, but Mr. Barnes decreed that no paintings could be sold (or purchased, for that matter). Much as deaccessioning doesn't seem like a good idea in general, one can't help wonder whether selling just one or two of the collection's 181 Renoirs would have been enough to yield an ample endowment for the forseeable future. According to this article, the foundation recently raised $50 million toward its endowment. 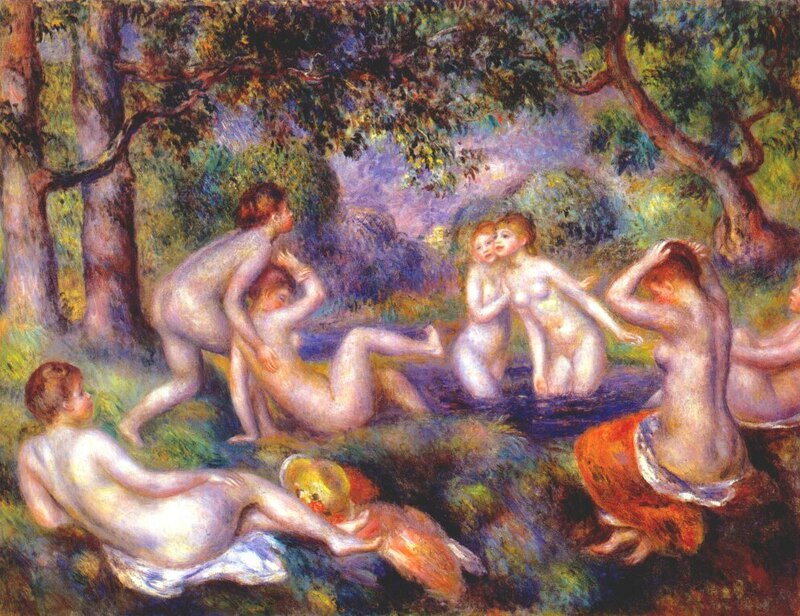 At the art market's peak in 1990, a small version of Renoir's "Bal du moulin de la Galette" sold for $78 million.